Keeping your skin in good shape during the summer can be complicated. 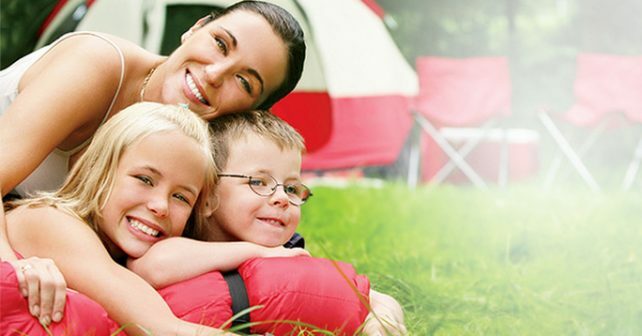 It is difficult to balance the application of different products such as sunscreen and bug repellent to keep your skin free of sun damage or annoying bug bites. Luckily, Avon offers a product that does it all: Skin So Soft Bug Guard Plus IR3535® Gentle Breeze SPF 30 Lotion. While the name may seem like a mouthful, all it means is that Avon is offering you a product that moisturizes, blocks sun damage up to 30 spf, and repels insects and mosquitoes. This is truly an all-in one package offered by Avon. This product works with a few simple ingredients. First and foremost, it contains Avon’s well-known Gentle breeze SPF 30 sunscreen which is found in many of their products. It is rated SPF 30 and will keep your skin sheltered from damaging UVA and UVB rays. Embedded in this lotion is the patented Bug Guard. The bug guard can keep mosquitoes at bays for hours of the day. Avon chooses to round out these products with a cleansing lotion that doses your skin with soothing aloe vera and healthy vitamin E. The Skin So Soft Bug Guard defends your skin both preventatively through the sunblock and bug spray, but also heals potentially damaged skin with its moisturizer. 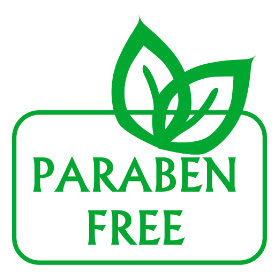 This product is paraben free, and contains octisalate, oxybenzone, octinoxate, butylacetylaminopropionic acid, and butylacetylaminoprpionate. But What About Avon’s Claims? Avon makes some big claims about this product. But even before you go searching for other reviews, know that Avon rigorously tests each product. This means that Avon’s products are safe and operational for their users. To use Avon’s Bug Guard it needs only be applied to the skin. It will work at its most effective if you give the product approximately a half hour to fully soak into the skin before going out. Reapply whenever you feel its effects have worn off. The primary advantages of this product are exactly what is advertised: it contains a strong sunblock and an effective mosquito repellent. Additionally it is good to see a product with a slim ingredient list. The added moisturizer is a nice addition from Avon that is lacking in some other products on the market. 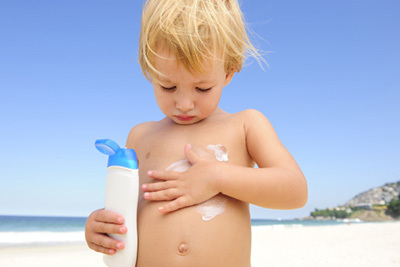 It is good to have a lotion that protects skin from drying in hot weather as well as prevent it from burning. Looking at other customer reviews for this product demonstrates only a small number of disadvantages. Many people complain that this product needs to be reapplied incessantly. Others have said that the Bug Guard is made less effective by the addition of the sunblock and moisturizing agents. Should You Buy Avon Skin So Soft Bug Guard SPF 30? This product is definitely an effective lotion and sunblock. The repellent leaves something to be desired. Unless you need a higher SPF due to extreme weather, this is definitely a recommended product. However if keeping bugs away is your primary need, look elsewhere.